We love to be cuddled! Please meet Finlay and Dion. They really didn't have had the best start to life before they came to the Refuge as both had an extreme case of mange when they arrived. 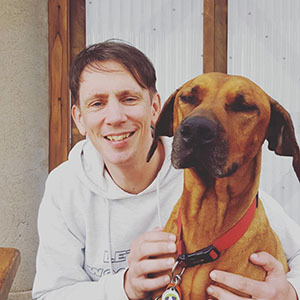 One of our medical carers spent a very long time treating their condition to get them back to full health and now they are loving life. 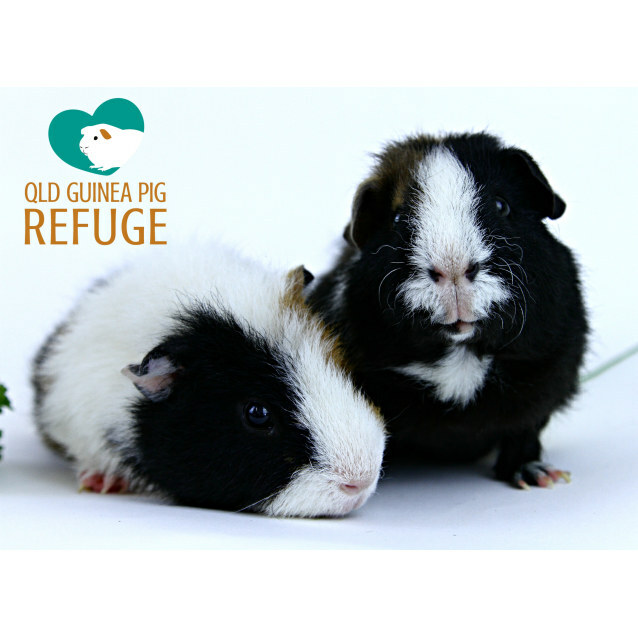 Both love cuddles and their food and every time they hear a bag rustle, well you can imagine what happens! 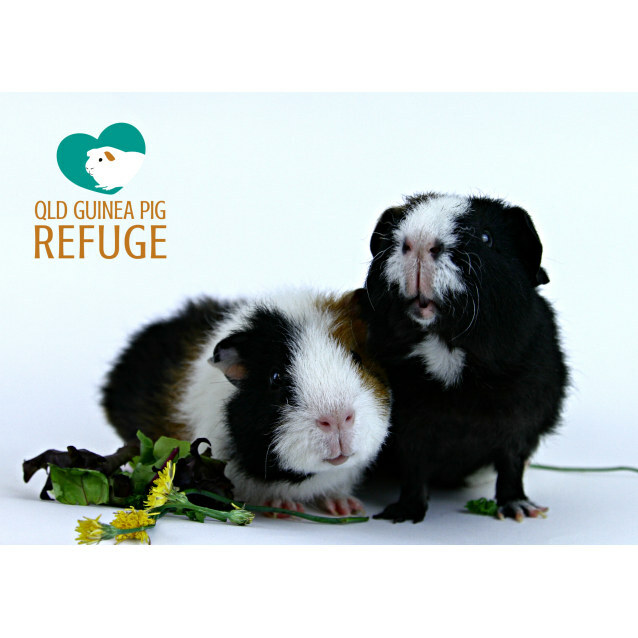 They are great with kids and can be a bit shy, but once they are settled, they love lap time. Can you please give them the loving home they need after their sad start? 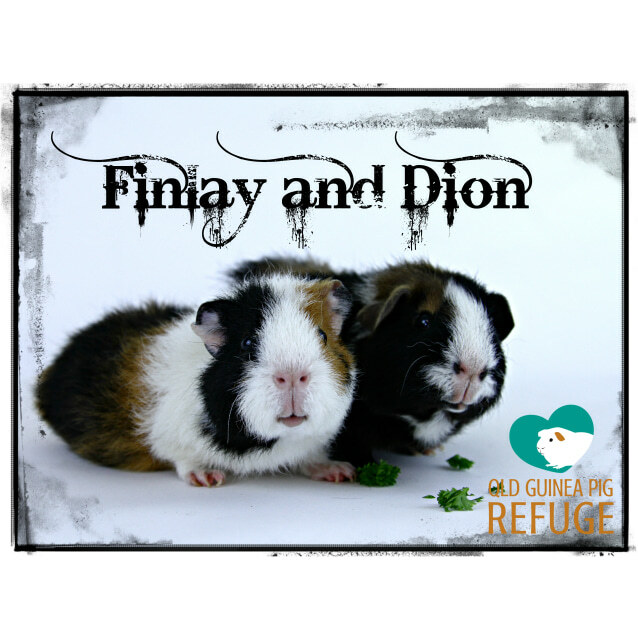 Finlay and Dion must be adopted together as they are a bonded pair. 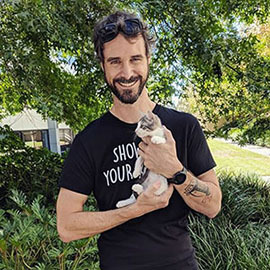 If you are interested in adopting Finlay and Dion, please fill out the adoption form by following the link below.